Ballroom and dance school for ballroom dancing and Latin rhythms. 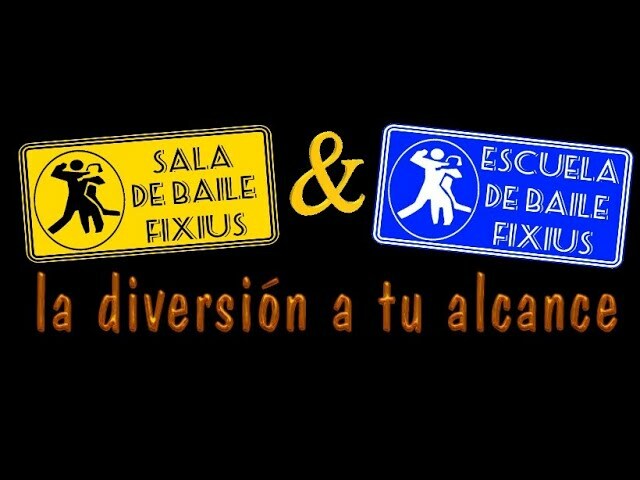 Dance school with different levels, schedules and days (check all the information on the web). The Fixius Ballroom is open every weekend. Fridays and Saturday nights from 11:30 p.m. and Sunday afternoon from 6:30 p.m.
More information and reservations at +34 617 22 97 29.